580 pages; 7¾" x 9¼"
This volume of The Broadview Introduction to Philosophy offers a thoughtful selection of readings in epistemology, metaphysics, and the philosophy of religion. 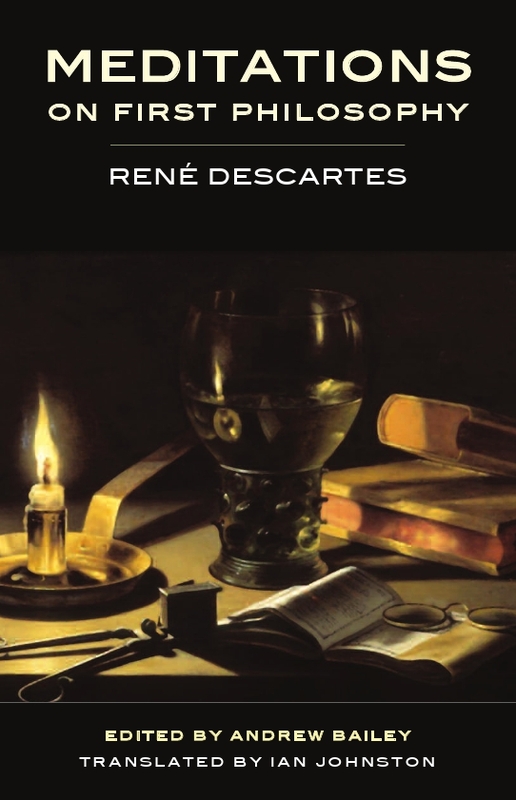 Substantial selections from important historical texts are provided (including the entirety of Descartes’s Meditations), as are a number of contemporary readings on each topic. 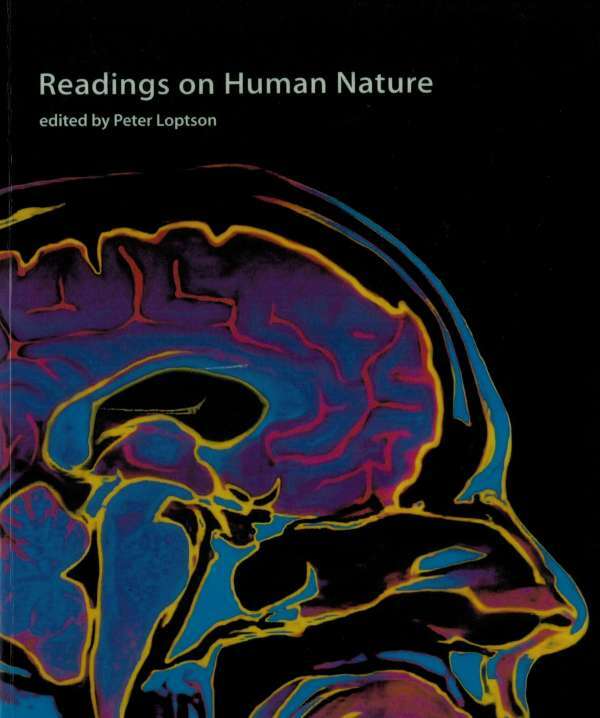 Unlike other introductory anthologies, the Broadview offers considerable apparatus to assist the student reader in understanding the texts without simply summarizing them. 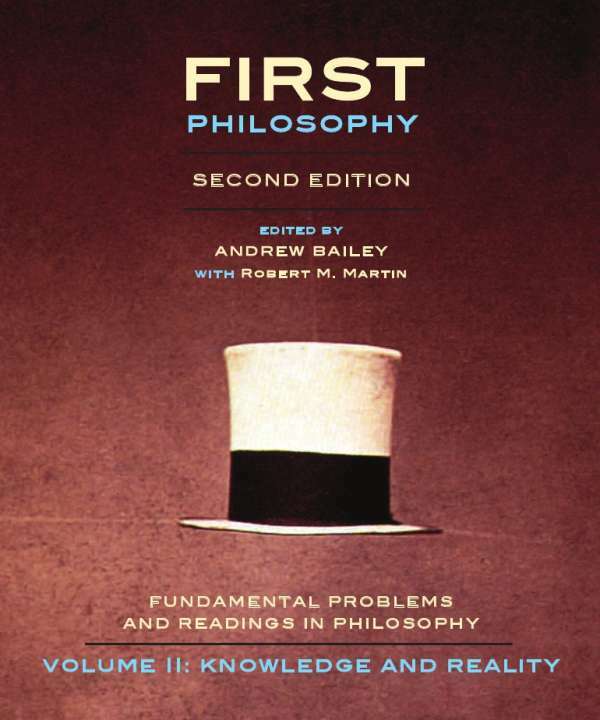 Each selection includes an introduction discussing the context and structure of the primary reading, as well as thorough annotations designed to clarify unfamiliar terms, references, and argument forms. 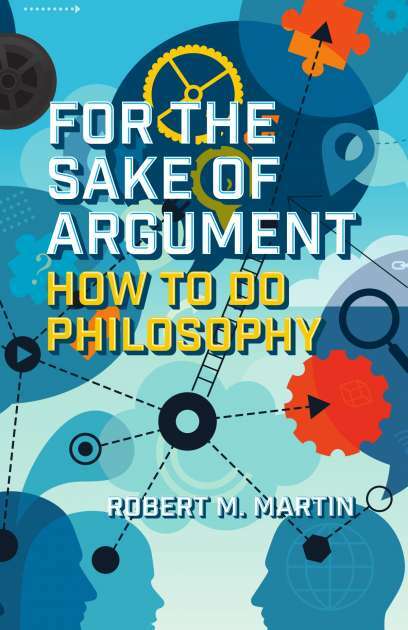 This volume is intended for use in introductory courses on religion, epistemology, and metaphysics. 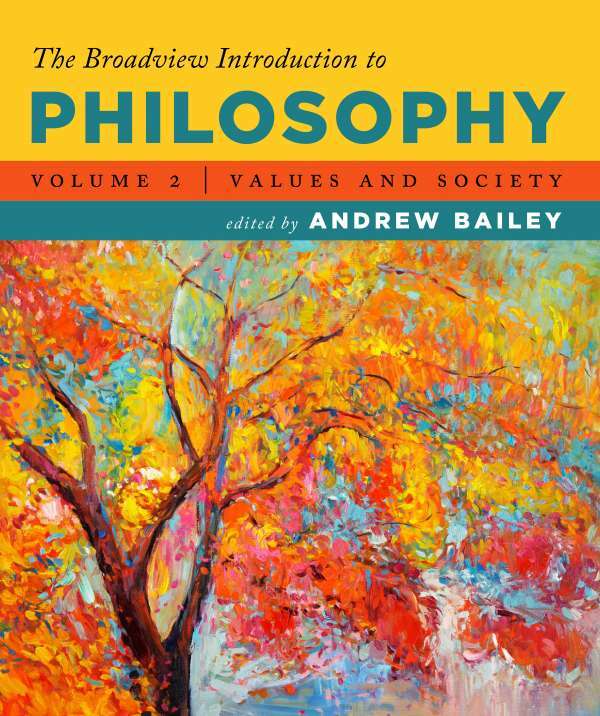 A complete edition of The Broadview Introduction to Philosophy, which also includes readings on ethics and social-political philosophy is available here. 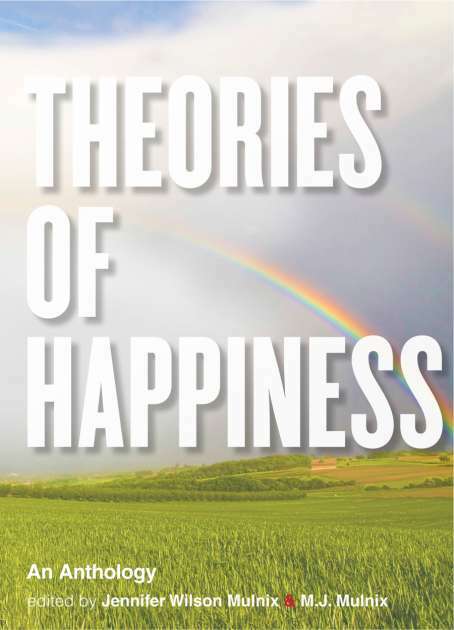 Andrew Bailey is Associate Professor of Philosophy and Associate Dean at the University of Guelph. — A Mix of the Historical and the Contemporary: Includes forty-one readings on the philosophy of religion, theory of knowledge, and metaphysics, ranging in history from Plato through to the present day, including the complete text of Descartes’s Meditations. — A Broad Selection of Topics: Canonical texts from Plato, Hume, and others are included alongside selections from contemporary authors on such topics as epistemic bias (Jennifer Saul), the existence of qualia (Amy Kind), and Native American epistemology (Lee Hester & Jim Cheney).